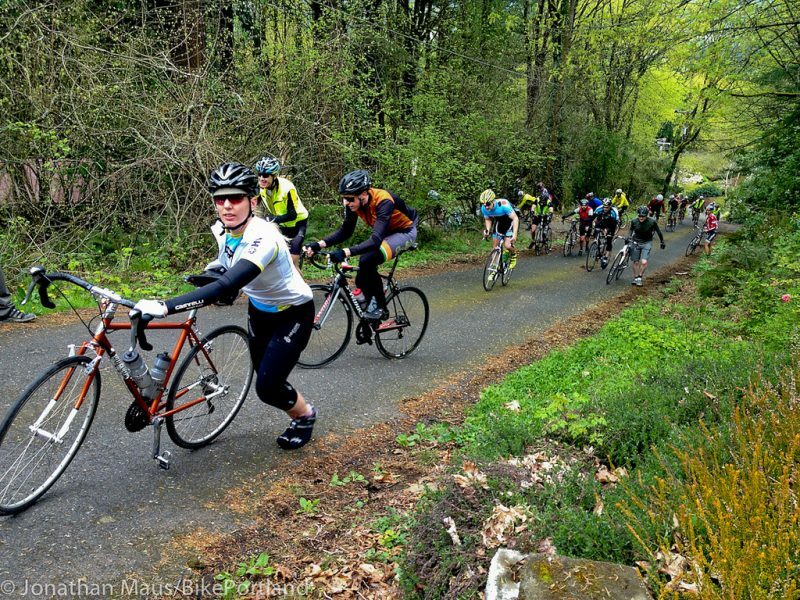 This is the weekend Portland pays homage to the grand Spring Classics with its own suffer-fests: De Ronde and La Doyenne. The Weekend Event Guide is sponsored by Abus Bike Locks. Thanks Abus! We hear both rides will not be formally organized this year like they’ve been in the past; but they’re on the calendar just the same. 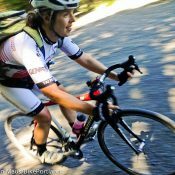 If you want to take part in this tradition and notch your participation in one of Portland’s cycling rites of passage, come on out with your climbing (or walking!) legs and give it a shot. Whatever you do, don’t wait for “good” weather… Embrace the weather we have! And enjoy yourself no matter what you choose to do. This is a classic Oregon off-road race that’s been held for over 30 years (!) and it’s sure to put a smile — and probably some mud — on your face. Come out, compete, and make a weekend out of it! More info here. 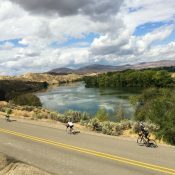 The hardest ride of the year and a veritable Portland Spring Classic, unfortunately the De Ronde is officially cancelled for 2018. We’re posting it anyways in keeping with tradition because the route is there and just waiting for you to conquer. More info here. Jump on the safe neighborhood streets bandwagon and grab some of these bright orange signs. Coordinate with your neighbors to create a phalanx against selfish and rude people who speed through residential streets. More info here. Modeled after De Ronde (and arguably as difficult with 50 miles and 7,200 feet of climbing), this is Day 2 of the Portland Spring Classics Series. It’s also not officially happening this year, but we’ve put it up out of respect for tradition and for those who want to do it on their own. Follow the lions! More info here. A different, dirtier, and darker interpretation of the La Doyenne ride created by those amazing wayfinders at Our Mother the Mountain (OMTM). Explore the buttes of east Gresham on a 40 mile, 4,500 feet elevation-gain loop. Big and knobby tires recommended! More info here. Join the Shawn from the Urban Adventure League for an adventurous “romp” around greater northeast. 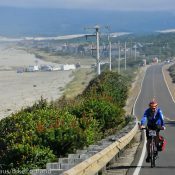 He’ll share his best backways and secret routes on a relatively moderate 15-mile route. More info here. You know the drill. Show up. Grab some signs. Erect the signs in strategic places. Watch how much calmer your street gets. More info here. Nah, I’m not really ready this year at all. Shameful winter I’ve had. 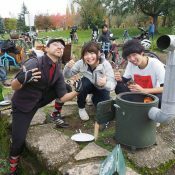 RondePDX hasn’t officially happened for eleven consecutive years, but rumor is the PixieProject pit stop will be found somewhere on the route anyway! Great to see Brentwood-Darlington so many times in the listings. Get those signs from Lane school! But for La Doyenne, I don’t think SE Knapp ever meets Flavel St or Dr. Could we get more detail on the start point? Oh, I see the meet out in Lents/Mt Scott. Thanks Andy for organizing this. Just wish I had the legs for it.